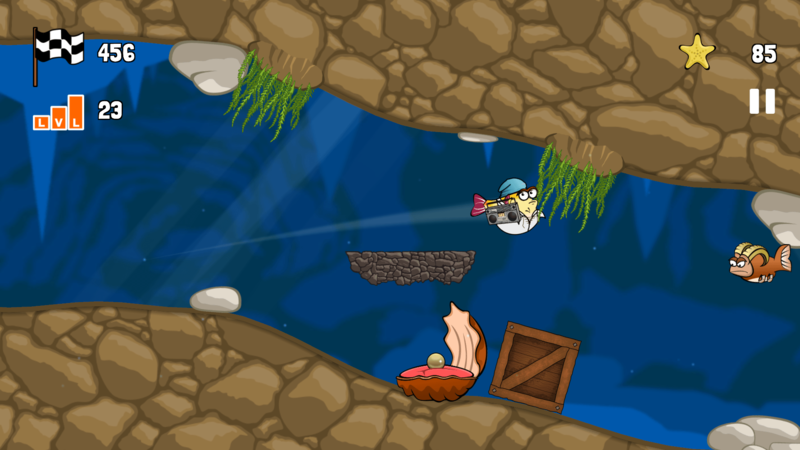 Blowy Fish has just been released to the Google Play Store and various game platforms on the web. 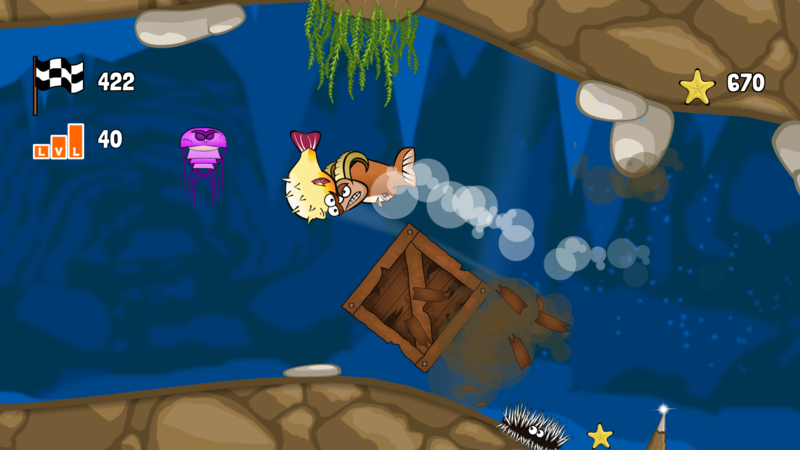 In the game you take control of a helpless blowfish that has lost its ability to swim and needs to be catapulted forward with just the right angle and velocity to go past dangerous obstacles and enemies. The game features a "beatable" level mode as well as a classic endless mode with high scores. 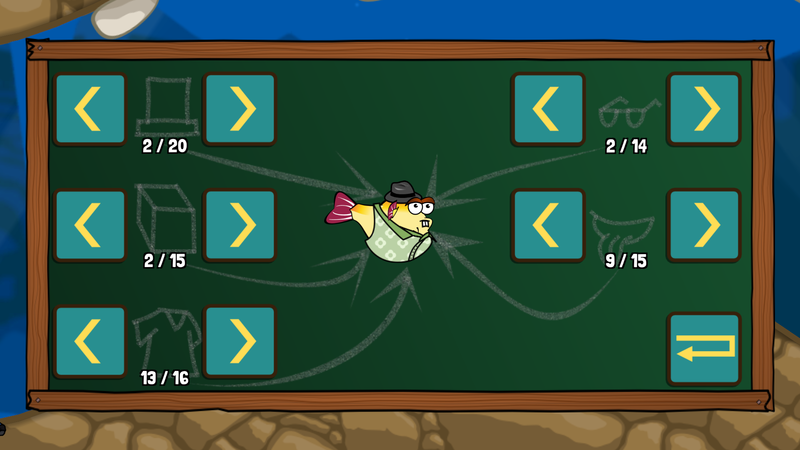 Also you can unlock many different clothing items to dress up your blowfish like you've always wanted to. Get it from the Play Store over here: Google Play Store or visit Onemanbandgames.com for more options. Thanks for considering playing Blowy Fish!